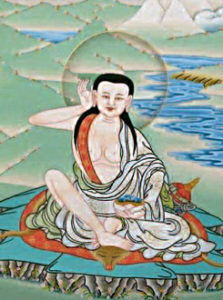 Jetsün Milarepa reached enlightenment in one life. 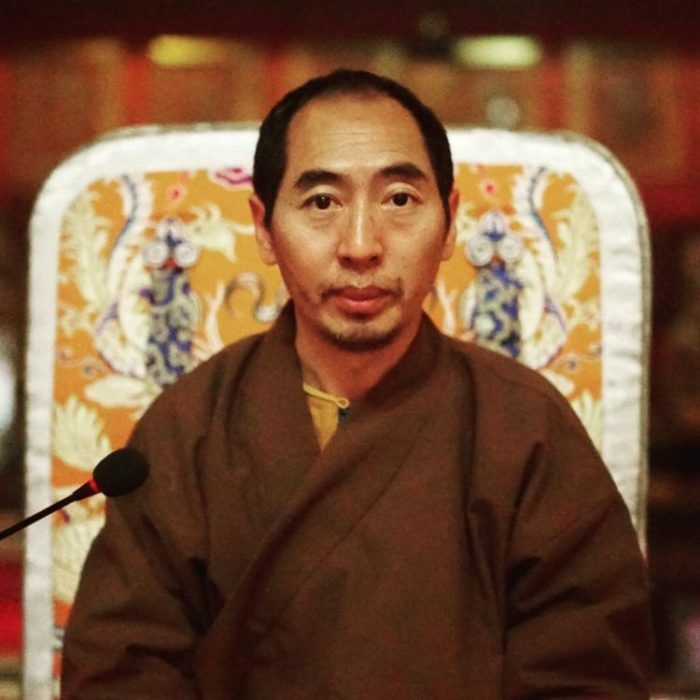 His life story and the “Hundred Thousand Songs” are highlights of Tibetan literature and spiritual thought and are an essential inspiration for practitioners. Maintain the state of unspreadness and your dispersion will dissolve. Seek solitude and you will find a friend. Take the lowest place and you will receive the highest. Walk slowly and you will soon arrive. 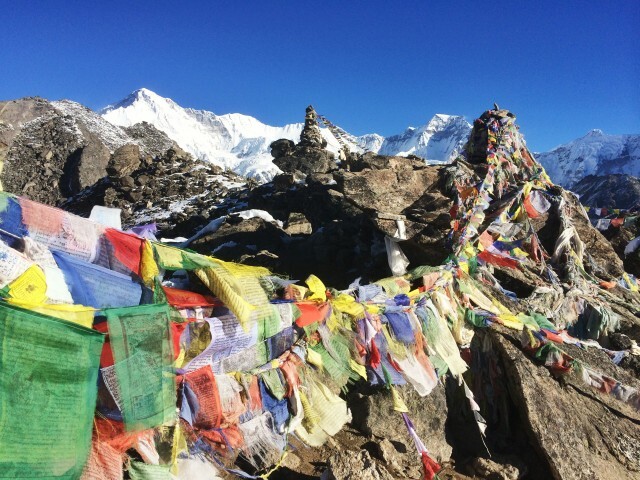 Renounce worldly goals and you will reach the highest goal.